At Beauty Marx our talented estheticians have years of experience in the art and skill of Dermaplaning. In this safe and quick procedure a specialized scalpel is used in light feather like strokes in order to exfoliate the epidermis and rid the skin of vellus hair. This hair often causes a buildup of dirt and oils in the follicles, so removing the hair gives the patient healthier looking skin. 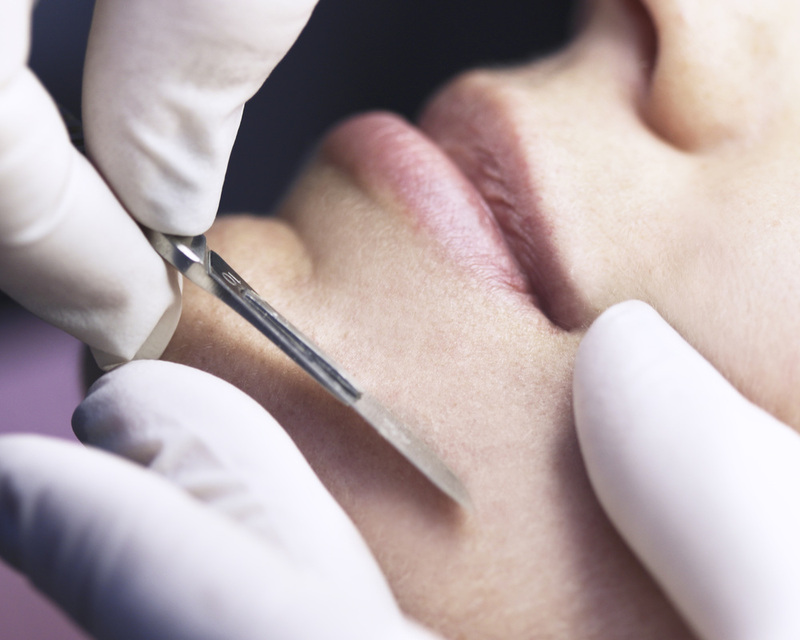 Dermaplaning also allows for better skin product penetration and improved makeup application. Dermaplaning is usually done in combination with other skin treatments but is also a great alternative to pregnant and breastfeeding women who are unable to use peeling agents on their skin.